Steward of Savings : FREE Seventh Generation Free & Clear Ultra Thin Pads Sample Pack! 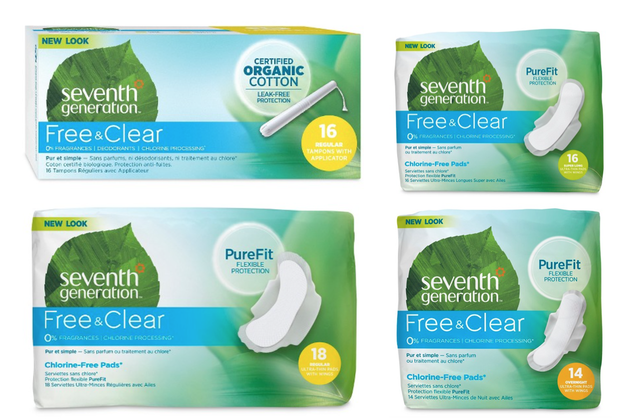 FREE Seventh Generation Free & Clear Ultra Thin Pads Sample Pack! Did you sign up for Seventh Generation ? Log in or register and check your dashboard to claim possible FREE Seventh Generation Free & Clear Ultra Thin Pads Sample Pack for a limited time, then accept mission to redeem offer.